Melanie Choukas-Bradley is an award-winning nature book author, naturalist, and certified forest therapy guide. Melanie leads forest bathing walks for many organizations in Washington, DC, including Smithsonian Associates, the US Botanic Garden, the Audubon Naturalist Society, the Rock Creek Conservancy, the National Bonsai Foundation and Politics and Prose bookstore. She also gives forest bathing presentations and leads walks in Aspen, Colorado, for the Aspen Institute (2018) and the Aspen Center for Environmental Studies (2019) and has led forest bathing walks for the YMCA in Austin, Texas and spoken about forest bathing at Austin's Central Library. 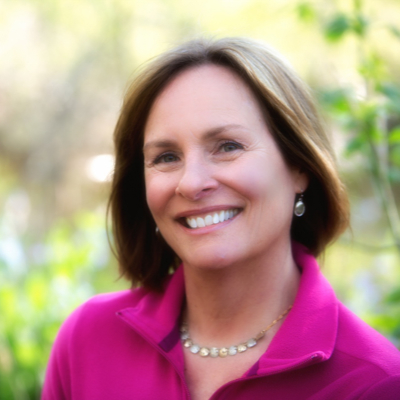 Melanie has authored five books, including The Joy of Forest Bathing--Reconnect with Wild Places & Rejuvenate Your Life, A Year in Rock Creek Park and City of Trees. She traveled to Japan with Amos Clifford, Michele Lott and a small group of guides in the fall of 2017. Her walks and interviews have been featured on NPR and NPR affiliates in DC and Aspen, the Travel Channel website, and in many print and online publications. Melanie grew up in Vermont, wandering the hills and fields from a young age and stealing icy sap from the maple buckets lining her dirt road.